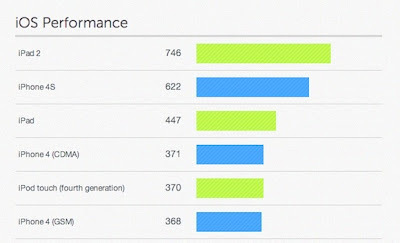 After iPhone 4S went into the hands of reviewers, one thing that made headlines was that the dual core A5 processor on iPhone 4S has slower clock speed at 800MHz than A5 processor on iPad 2 running at 1GHz. 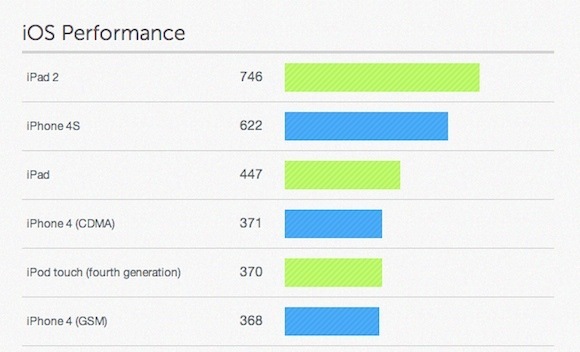 This news raised a big question, will the iPhone 4S be able to match the performance offered by new Android phones like Samsung Galaxy S II that features dual core processor running at 1.5GHz? 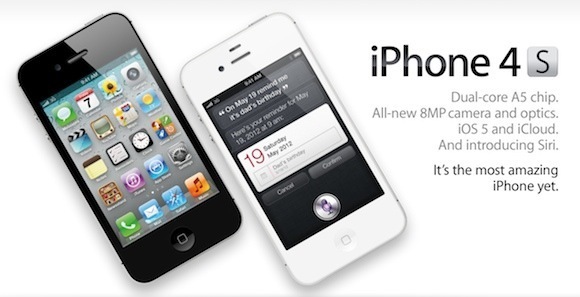 As announced by Apple early this month, the company released their new mobile operating system iOS 5 for iPhone, iPad and iPod touch. The new OS brings over 200 new features including Notification Center, an innovative way to easily view and manage notifications in one place without interruption; iMessage, a new messaging service that lets you easily send text messages, photos and videos between all iOS 5 users; iCloud, a breakthrough set of free cloud services that work with your iPhone, iPad, iPod touch, Mac or PC to automatically and wirelessly store your content in iCloud and push it to all your devices; and Twitter integration. 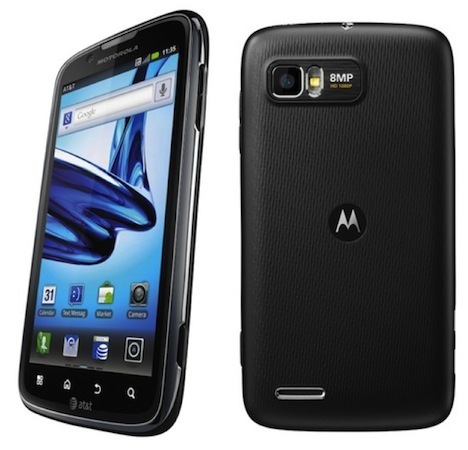 AT&T has announced that it is adding five new Android handsets to its smartphone lineup bringing the total number of Android handsets on the carrier to 19 for 2011. The five handsets announced by AT&T are Motorola Atrix 2, Samsung Captivate Glide, AT&T Avail, Pantech Pocket and Samsung DoubleTime. 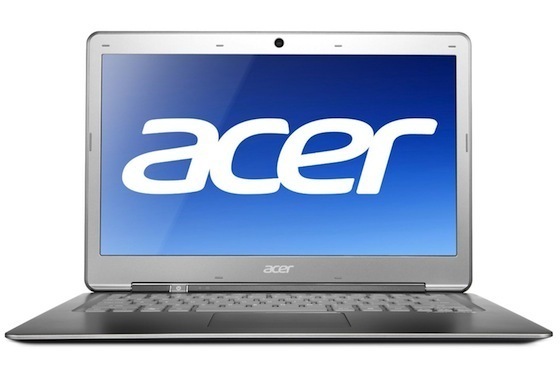 Acer announced the availability of its first Ultrabook, The Acer Aspire S3-951. The new laptop weighs just 3 pounds and is 0.51-inch at its thinnest (0.68-inch at thickest). It is made using magnesium aluminum alloy for a rigid frame while keeping the system light. 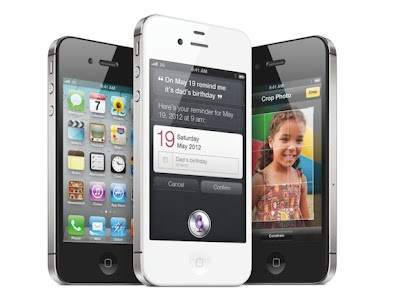 Apple today announced pre-orders of its iPhone 4S have topped one million in a single day, surpassing the previous single day pre-order record of 600,000 held by iPhone 4. According to Apple, iPhone 4S is the most amazing iPhone yet, packed with incredible new features including Apple’s dual-core A5 chip for blazing fast performance and stunning graphics; an all new camera with advanced optics; full 1080p HD resolution video recording; and Siri, an intelligent assistant that helps you get things done just by asking.